Some risks are just not worth taking. 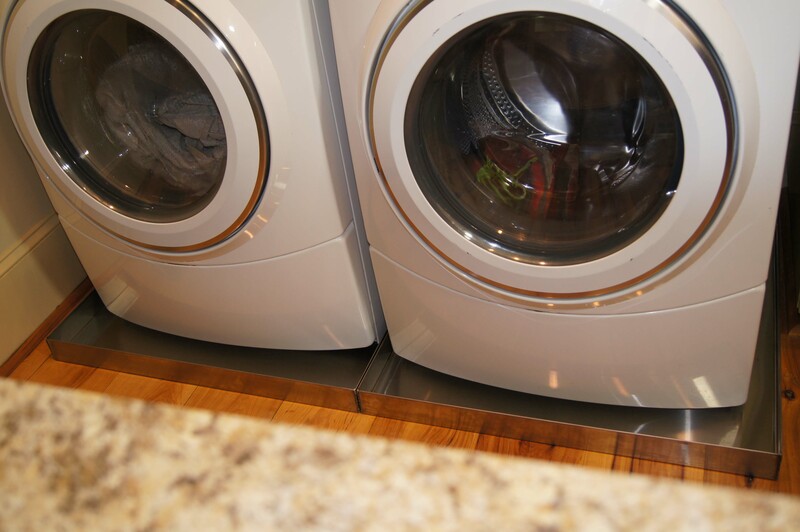 An excellent example would be risking water damage to home or office from appliances or equipment. Just one look at the numbers shows that it is foolish to risk the cost incurred by water damage when a simple, economical solution exists to prevent such damage. First let’s look at the numbers. So damage due to leakage, spills or accidents from appliances storing or utilizing water in homes and offices is very expensive. According to the American Insurance Association, claims related to water damage have been increasing “faster than other components of homeowners’ insurance.” In fact, water damage has become the second most frequently filed insurance claim in the U.S. Almost 40% of homeowners have experienced costs due to water damage in their property. Almost 20% of all claims on insurance involve water damage. This amounts to Billions (Big B!) 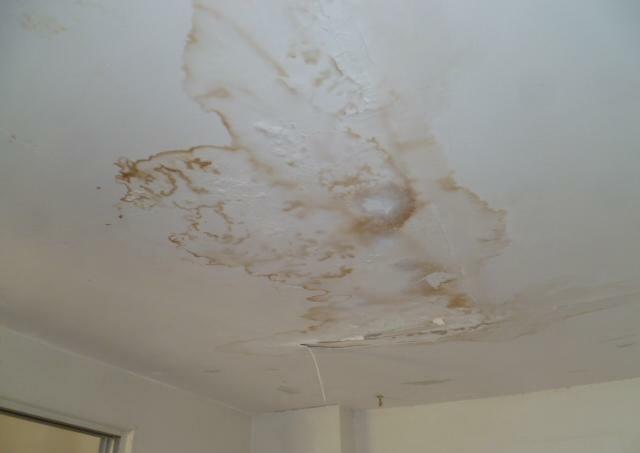 of dollars in repair costs and property loss every year due to water damage. Those numbers are staggering. But here is an even more astonishing fact - almost all of the water damage events common to home and office property is preventable! It could all be prevented with proper maintenance and proper spill containment measures. Let’s look at one of those measures to prevent water damage in your home or office. Why is water damage so expensive? Because water leaks into everything. It causes mold and mildew. Water, when leaking inside a home or office moves through every crack and crevice, under and up walls, into carpets and wood. It makes a real mess! The average insurance claim due to water damage is $7,479.00. A metal Drain Pan from Killarney Metals costs an average of $150. The drain pan lasts longer than any appliance and costs next to nothing to install. No rocket science here. Put a pan under your appliance and reduce the risk of water costing you $7,500.